Detroit Process Machinery supplies used vertical reactor vessels in a variety of pressure ratings. 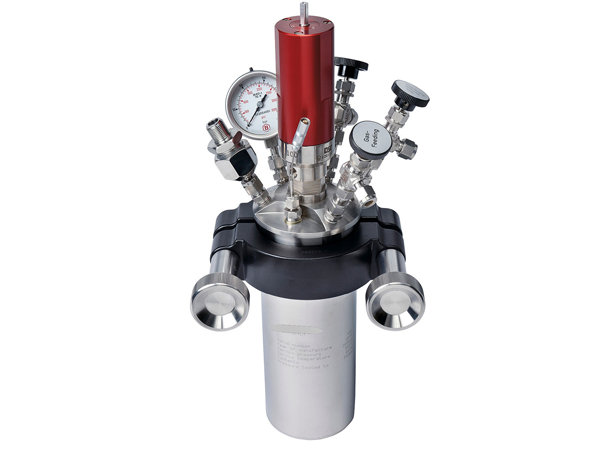 These reactor vessels can be used for testing, bonding, pressure simulation and a variety of unique processing applications. We sell Autoclave Engineers, Parr, Pressure Products, WSF and other manufacturers.